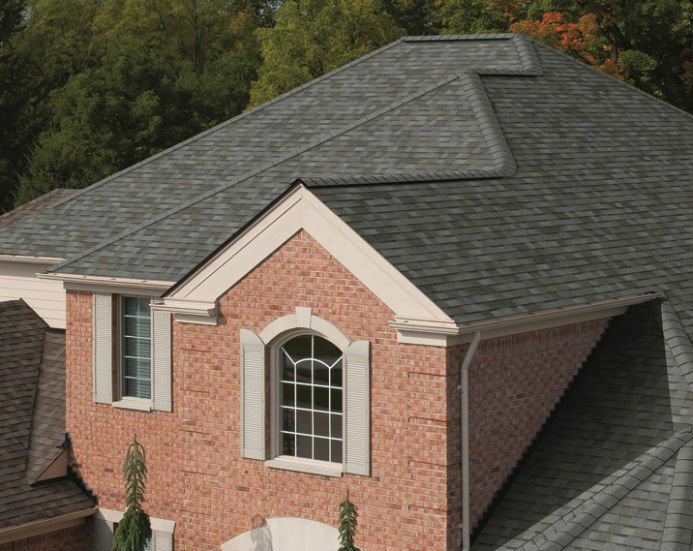 Does your home need a new roof? Are you in need of new windows? 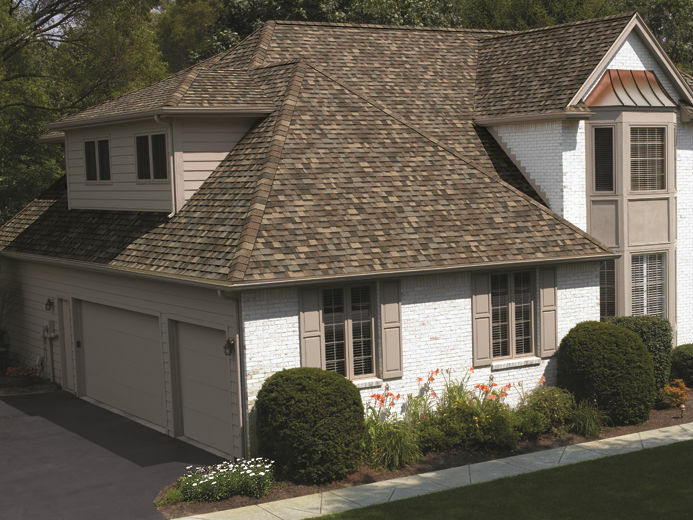 Are you considering siding for your home? Look no further than Jones Roofing Windows & Siding! Our services are among the best in the state, and we only use the best products to help improve the value of your home.